The collaboration between the Czech Army and the Nebraska and Texas National Guards dates since 1993. The US units assisted the Czech military to reach their major goal during the 1990’s: to join the NATO. Goal accomplished in 1999, the contacts and friendship persited. The cooperation was and continues to be focused on joint exercises in both the Czech Republic and in Texas, which cover tactical and technical procedures within the areas of command and control, cyber defence, disposal of explosive devices, protection against weapons of mass destruction (WMD). 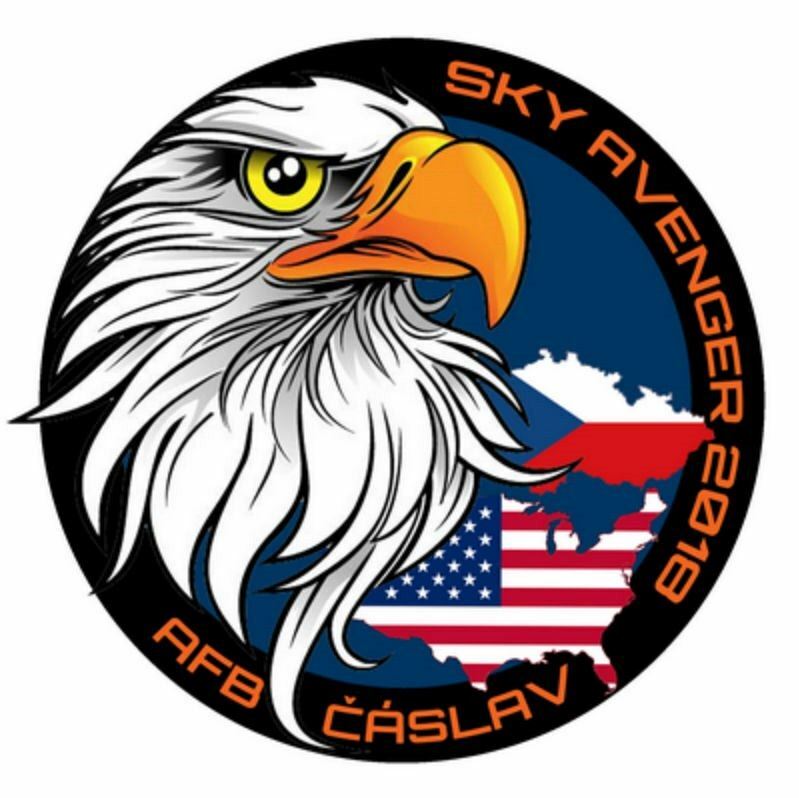 The Czech-US exercise entitled Sky Avenger 2018 is based on this long-term collaboration with the US National Guard Units. The Texas Air National Guard deploys six F-16C/D Fighting Falcon fighter/bomber jets operated by the 149th Fighter Wing (and it’s 182nd Fighter Squadron) which is a flying training unit; if activated the wing is gained by the Air Education and Training Command (George W. Bush, the 43rd president of the USA, served with the Texas Air National Guard from 1968). The Nebraska Air National Guard supports the exercise with two KC-135R Statotankers of the 155th Air Refueling Wing of the Air Mobility Command. During the exercise these are stationed at the Pardubice Air Base. The Czech Air Force participates with all major types of fighter and attack jets: JAS-39C/D Gripens operated by the 211th Tactical Squadron, and L-159A ALCA of the 212th Tactical Squadron, both stationed at the 21st Tactical Air Force Base in Čáslav; and attack and multipurpose helicopters: Mi-24/35 and Mi-171 from the 22nd Helicopter Air Base in Náměšť nad Oslavou. 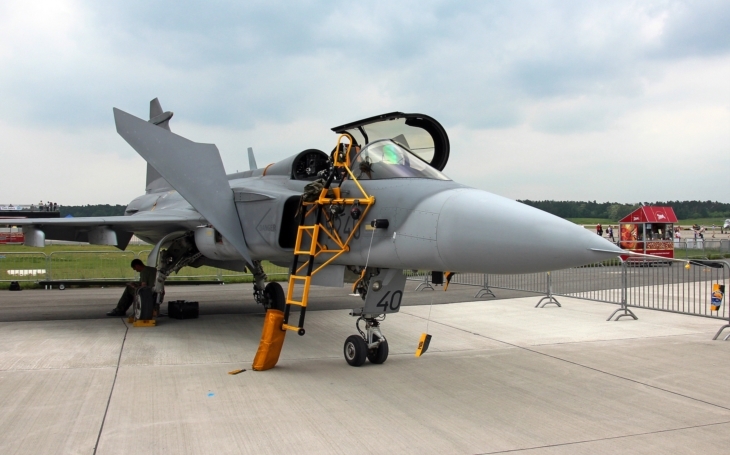 The Gripens were modernized recently; the aircraft can finally carry the the AGM-65 Maverick missiles, Paveway bombs and GBU-39 Small Diameter Bombs to attack ground targets, and can now carry out a wide variety of missions. „In addition to air-to-air drills and co-operation with Joint Tactical Attack Controllers (JTACs) we will fly missions in complex scenarios and integrate the tankers in Composite Air Operations (COMAOs),“ Major Tomas Merta, the Czech Deputy Exercise Director, said. A similar exercise took place at the Čáslav Air Base back in 2009 which saw also air-to –air drills and ground attacks together with the 182nd Fighter Squadron nicknamed Lonestar Gunfighters, which belongs to the 149th Fighter Wing of the Texas Air National Guard. The Media Day of the Sky Avenger will be held on the 27th June 2018.